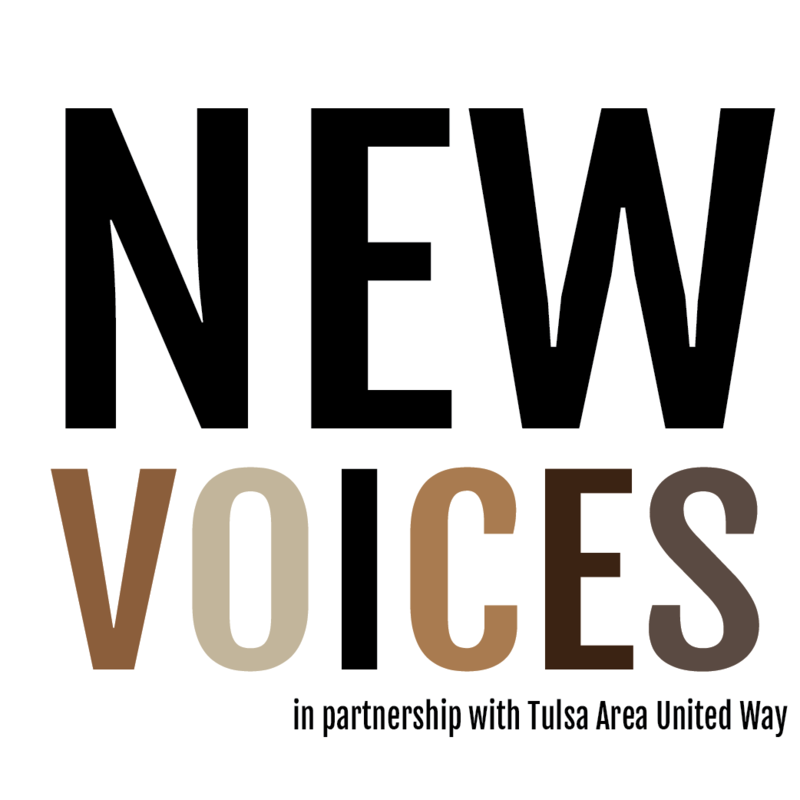 In partnership with the Tulsa Area United Way, New Voices is designed to increase the diversity on TAUW agency boards. Leadership Tulsa seeks candidates with diverse racial and ethnic backgrounds who have the commitment to serve the nonprofit sector in a leadership role, but have not previously served on more than one nonprofit board of directors. Participants will gain training and support through a full day educational session and six morning sessions with board mentors. The program begins in August 2018 and conclude in August 2019. Hannibal Johnson serves as consultant, trainer and facilitator for the program. The schedule for 2018-2019 is below.